Psst…what if I told you that you could run a successful freelance writing business by charging freelance writers next to nothing and then selling their hard work for much more? Would it seem unethical to you? If so, you may be in the minority among some writers. I recently saw an online ad seeking a freelance writer. The gist of the ad was this: a professional writer was overwhelmed with work and was looking for freelancers to help her out. 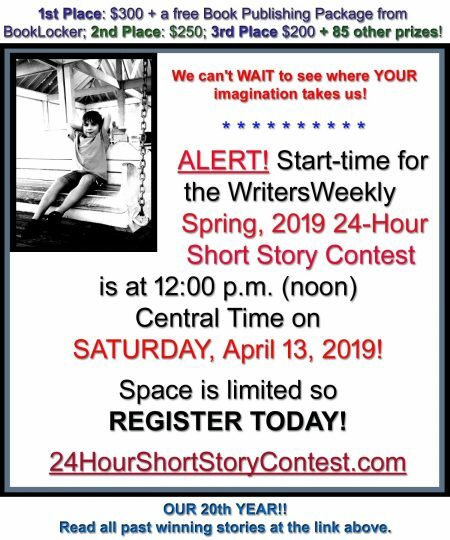 The writer was offering her fellow writers an insultingly low wage ($1 for 500 words to be exact) but expected fast turn-around times and all rights. A quick internet search showed me that the writer was scouring bidding sites such as eLance and getting work for $5/article, then contracting that work out and paying her freelancers a fraction of the earnings. Essentially, this writer was keeping 80% of the money and paying her writers – the ones who did most of the work — 20%. Nice, huh? 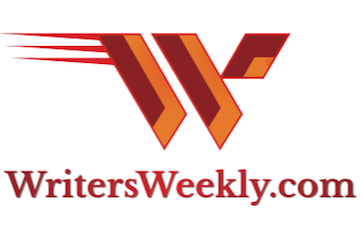 All writers are warned to be on the lookout for scam artists, but I have noticed a disturbing trend over the past few years: some of the online scammers trying to separate freelancers from their money are writers themselves. Worse, they often use their position to create a sense of camaraderie before robbing writers blind. A few years ago, I responded to a Craigslist ad written by a writer looking to outsource work. She was well-established in the writing field and had even written online articles for writers about avoiding scams. On forums, she styled herself as someone who helped freelancers. Imagine my shock, then, when I discovered that she pays her own writers $0.006/word. A little research showed me that her starting rates to clients are $0.60/word and often go much, much higher. When confronted about her business model by other freelancers on her mailing list, she swore up and down that she was only making $0.006/word on these assignments herself – even though evidence showed otherwise. On an online forum, she basically played blame-the-victim, arguing that writers decide for themselves how much they want to make and she is not to blame if some writers decide to work for very little. Don’t expect the law to protect you, either. While there are pricing laws protecting consumers in some industries and while there are some laws that protect you from sudden increases in the price of milk and other essentials during an emergency such as a natural disaster, you have very little legal recourse if one of these unethical writers takes advantage of you. And make no mistake: this sort of behavior is unethical. There is no excuse for keeping 80% or more of a freelancer’s wage. Of course, if you run a freelance writing business you need to pay for overhead and you need to be compensated for the time you spend working with freelancers and the time you spend prospecting. That does not mean that you get to keep the majority of the money that should be going to writers. Just to be clear, I’m also not saying that all writers and all freelance writing services are scams. I have worked with both honest writers and ethical writing services. 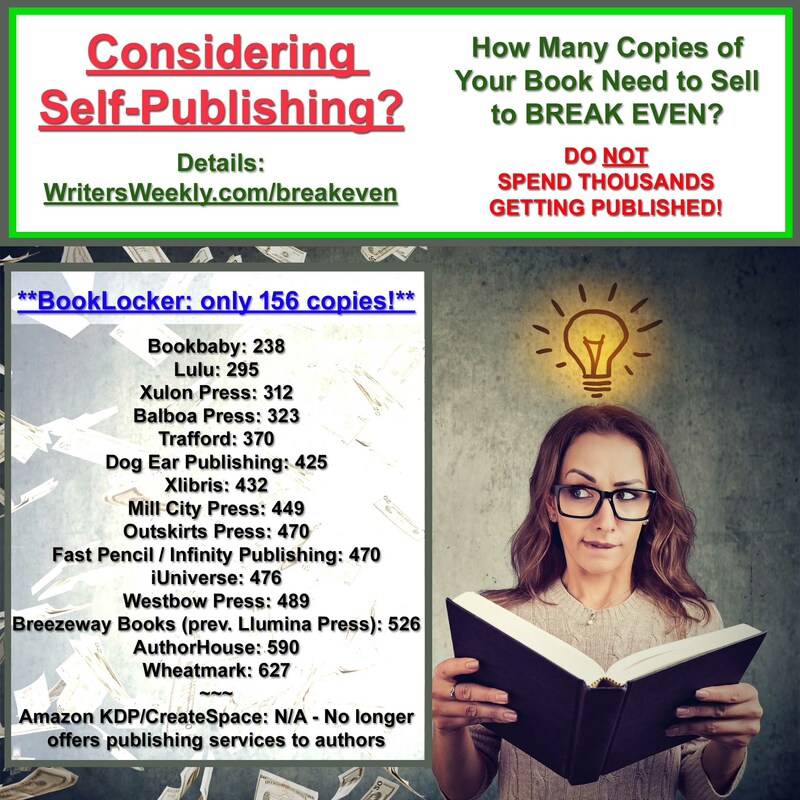 However, I estimate that in the past year alone I have stumbled across at least three instances where writers or services wanted to keep at least 80% of the profits while offering me 20% or less. In one instance, a web design firm wanted to pay me 4% of what they were charging their clients for my work. In some cases, I was scammed but only found out after I was paid. 2) Find out how much the writer or freelance writing service is getting. Once you learn how much you could be making, do some research. Run Google searches on the name of the writer or writing service you are considering working for. Run searches on those names again, this time including the terms “rates” or “scam.” Also, check any user name the writer or service uses in instant messaging and email. Check bidding sites such as GetAFreelancer, Ifreelance, eLance, or Guru to find out whether the writer has prospected for work that way. If they have, you may be able to find out the amount of past successful bids and determine what percent of that would have gone to you. If a writer is placing and getting $10/article bids and offering to pay you $2/article for similar work, that obviously tells you what you need to know. 4) Getting sneaky. Here’s a sneaky method to finding out the truth. 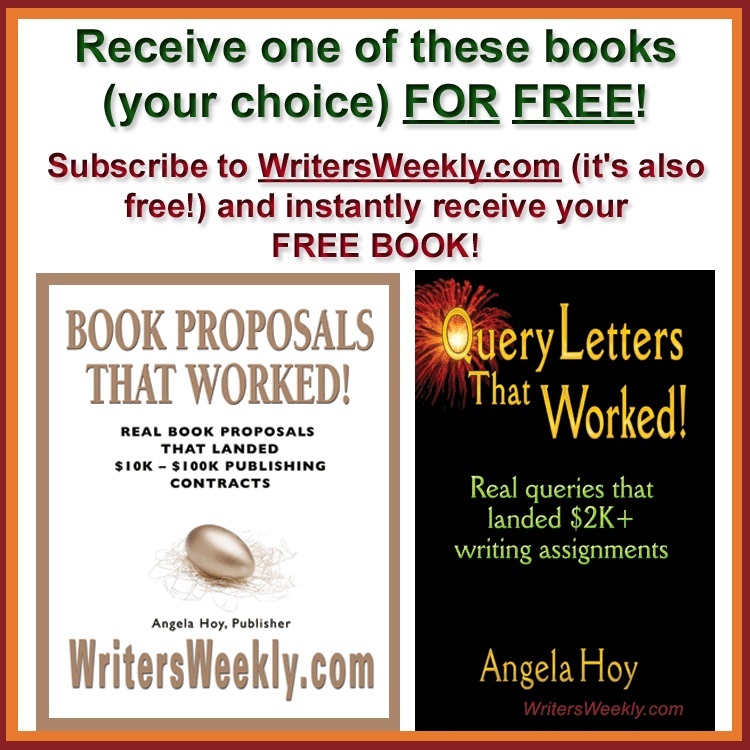 Find the contact information for the writer or freelance service you are considering working with – check their online ads or official web site. Contact them via email (make sure you use a throw-away email address you create specifically for this purpose and not the address you use to communicate with this writer), or ask a friend to call them. Ask for a ball-park figure estimate for a project you are considering hiring them to do. Match the project to the assignments you might get yourself as a freelancer. If you are going to be writing SEO articles for the writer, for example, as a “client”, ask how much SEO articles go for or ask for a price list. This will show you very clearly the difference between being her client and working for her as a freelancer. Keep in mind that a modest cut is the norm – the writer needs to pay for overhead. However, if the writer is helping themselves to most of the money you could be earning, run. 5) Work with clients directly, rather than trying to get work via freelance writing sites or other writers. You may have to spend more time prospecting, but it can be worth the extra money in your pocket. 6) Don’t work for insulting wages! Figure out the time it will take you to research, write and edit the article. Divide the flat fee for the article by the number of hours. That will be your hourly rate. If your hourly rate is less than minimum wage, you’re doing yourself and the rest of our industry a gross disservice. Honestly, if you’re a good writer, you deserve far more than minimum wage! A. Antonow is a writer living in Canada. She writes for business clients and publications.